Make a green statement with a bamboo bowtie this Holiday season! Tis the season to roll out the formal wear it seems. Week after week I’ve been happily receiving invites for celebrations with the common theme of attire:formal or even black tie. As much as I love to see men in monkey suits, a great suit and even make a so-so looking guy gorgeous to be honest, I’m also enjoying certain “twists” in style. Not everyone goes for the standard black and white (unless it’s prescribed) but even if it is, I find my attention being turned to those who rock up with a certain fashion statement, one that purrs “I wear the clothes, not the other way around”. 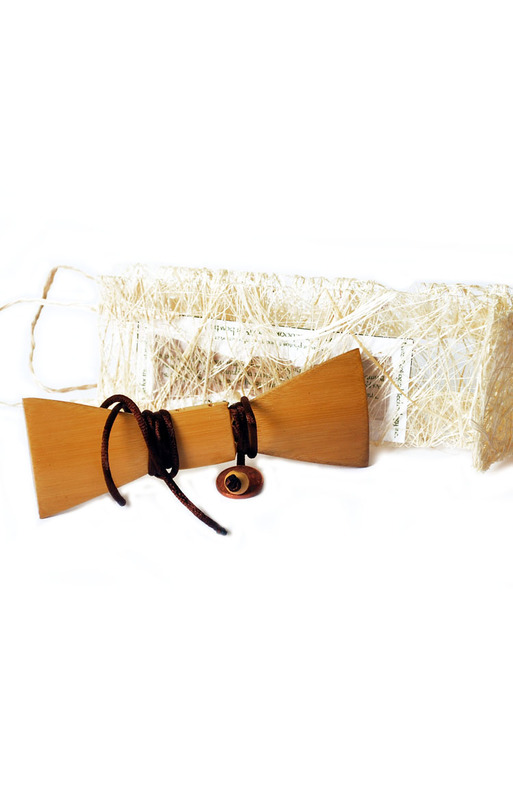 One accessory that I’ve seen on men (and some women) is the bamboo bowtie, cleverly named the Bambowtie.There are versions for men and for women. I hope they make one for kids one day! I’ve seen several of my friends who struggle when putting on the traditional bow-tie so if they’re stylishly bold enough they can just hook this on to their penguin suit. Other clever dressers have latched this on to a polo shirt, while some women have opted to turn this into a makeshift neckpiece or choker. I must say it is a standout, you just need the eco-friendly energy to carry it off for total cool-ness factor. Added bonus? Bambowties are made by Bamb EcoLogical Technology Inc. which was founded by Bryan Maclelland (you may have seen his gorgeous mug in many TVCs and in the pages of several glossies) is a socio-ecological enterprise that hand-makes bamboo bow ties with fair-trade labor and sustainable building practices. 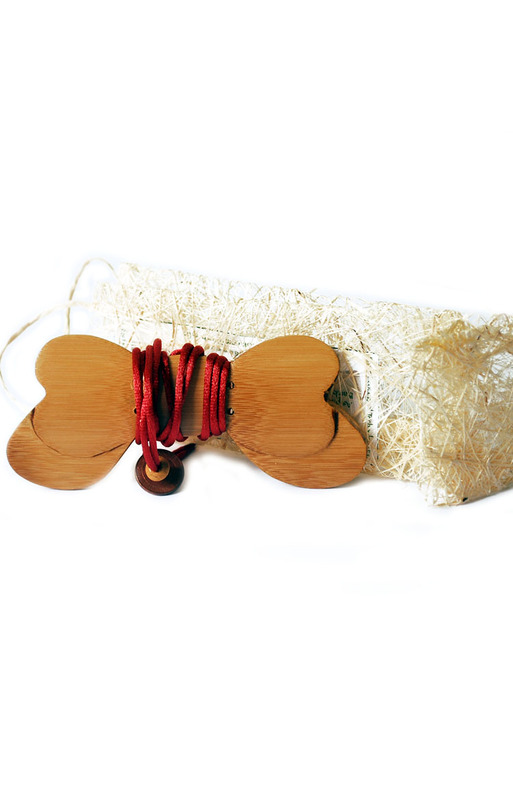 Their Bambowtie builders come from Gawad Kalinga, a Philippine-based community development organization for the poor, working to bring an end to poverty. We put 10% of our profits toward a sustainable development fund, which is working on a bamboo nursery for reforestation and a playground for the children. So, not only do you have a statement piece to wear out, you also contribute to aiding our countrymen. At Php 650 per tie, that’s a pretty good deal. Hope to see more bamboo wearing men and women out soon!